Today I am over at Rhodes sharing something fun! This recipe is one of my all time favorite freezer meals. Especially on busy mornings when we slept in or need to get out of the door ASAP! 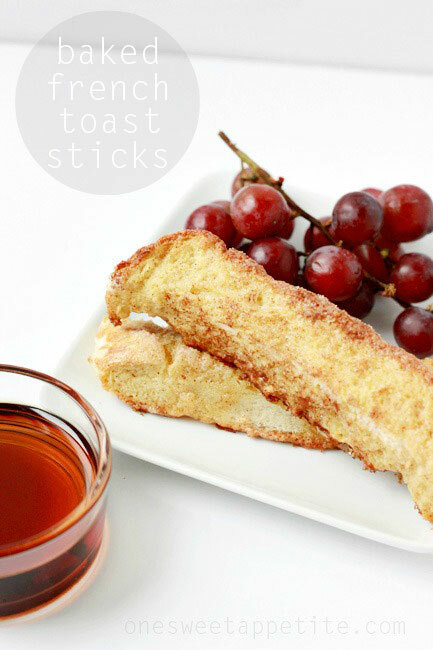 I can just reach into my freezer and grab a few of these previously made French toast sticks, microwave them a few seconds, and hand them to the kid as we walk out the door! I haven’t even mentioned the best part… they are BAKED! Which means it takes little time to make giant batches! The ingredients aren’t your typical eggs and milk… That is one reason why these custard dipped slices of bread are so high on our love list. 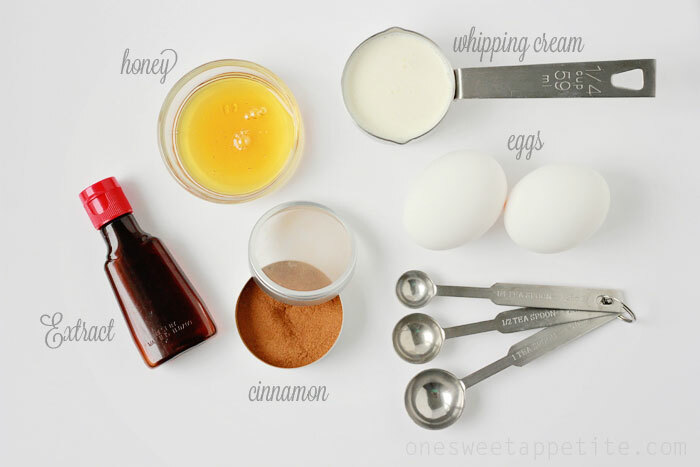 You combine heavy cream and eggs… Sweeten with a bit of honey… add a dash of cinnamon… and the surprise ingredient?? ORANGE extract. Not vanilla. It adds a nice fruity zing to the bites that blends nicely with maple syrup. Or on it’s own. Another great thing about this recipe? I use fresh baked bread. FRESH BAKED! I am not a bread making girl… I have the hardest time getting the darn stuff to rise. But when I absolutely need that light and fluffy fresh baked taste I bust out the Rhodes bake and serve. I stick it out for a few hours and let it do it’s stuff. Then I stick it in the oven. Easy and best of all mess free! If you don’t want to take sticky syrup in your car you can roll (or sprinkle) these in some cinnamon and sugar. Dax never seems to miss the sweet dipping sauce. 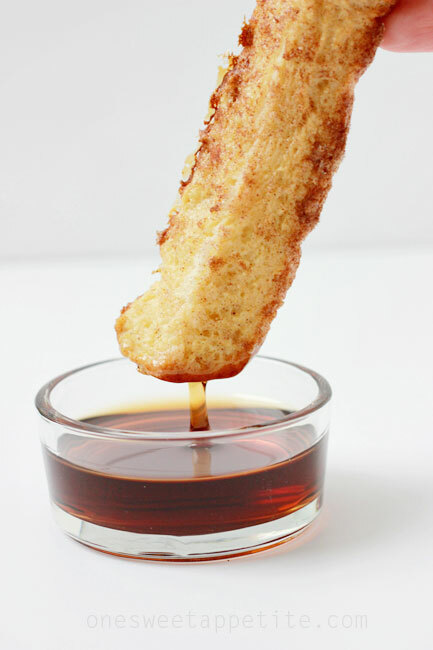 So head over to their website and get the full instructions on how you can make some yummy French toast sticks of your own! Don’t be afraid to say hi and show them a little love! 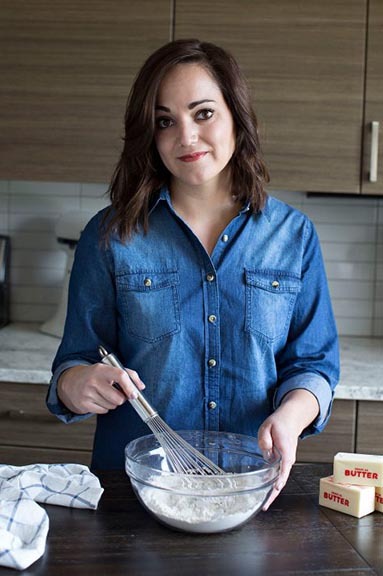 Thank you for the terrific recipe Jesseca! We love the idea of using Rhodes bread so it can be sliced nice and thick! Whipping cream with the cinnamon and orange? GENIUS! I think my kids would love me forever if I made these for them! Yum!